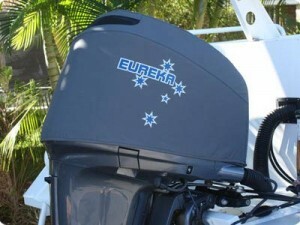 Outboard Covers & Accessories Honda outboard covers. Outboard Covers & Accessories Honda outboard covers. Vented Splash® covers (cowling protection), Full storage & towing covers, Combo sets (Full and Splash® together). We make covers to protect your Honda outboard motor in all conditions – even when in use! You can use our Order/ Quote page link below to check we have your motor pattern. To get a quote for your Honda outboard cover simply use our intractive order pages using the link below. OCA has been approved by Honda and supply branded covers in various regions. 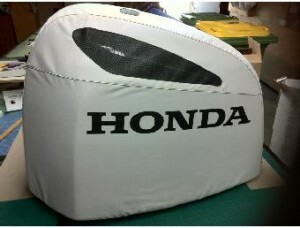 Below are details on how to order a Honda branded cover and some example images.